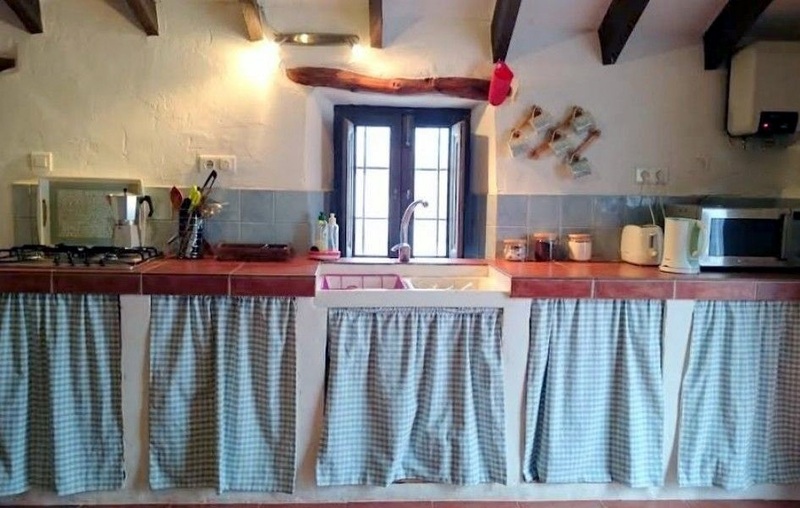 In the kitchen you can enjoy the authentic elements of a Spanish finca. 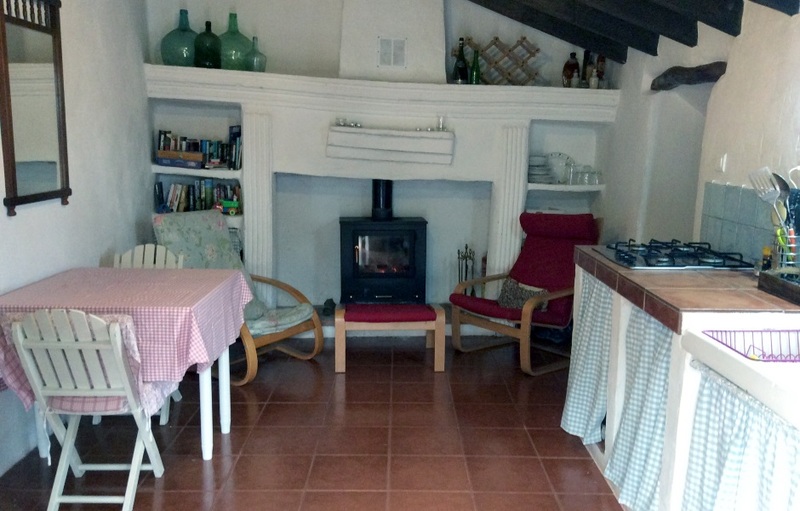 In addition to the sitting room, the kitchen also offers cosiness and warmth sitting next to the wood burner during the winter days to enjoy a wonderful holiday in Andalucia. 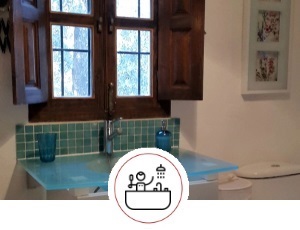 The kitchen is equipped with hob, microwave, fridge with freezer, coffee machine, water heater, toaster, ... to prepare a delicious breakfast, lunch or dinner. 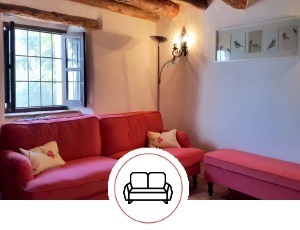 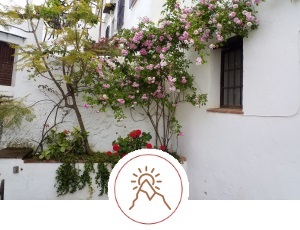 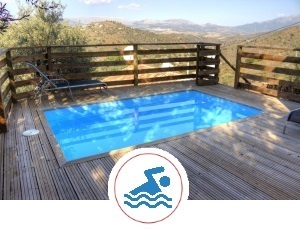 Also explore the other rooms of our holiday home in Comares and the surrounding area around the finca!